Hey All - come out and buy some toys THIS Saturday and Sunday - July 10th and 11th! 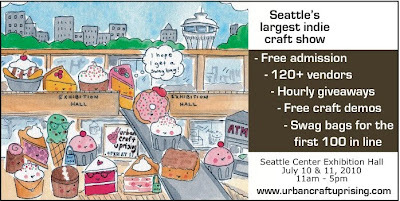 RAMPAGE TOYS will be at the most excellent and MAGNIFICENT Urban Craft Uprising at the Seattle Center in Downtown Seattle - selling toys, plush, clothing, prints, jewelery and More!!!! YAY! Come by the booth and say hi. It would be a pleasure to meet some of you loyal blog-followers (of which there are a million now!... or is it 9?... Same thing, right?). I'll be there with my lovely assistant, sporting a sport jacket (is that redundant?...) 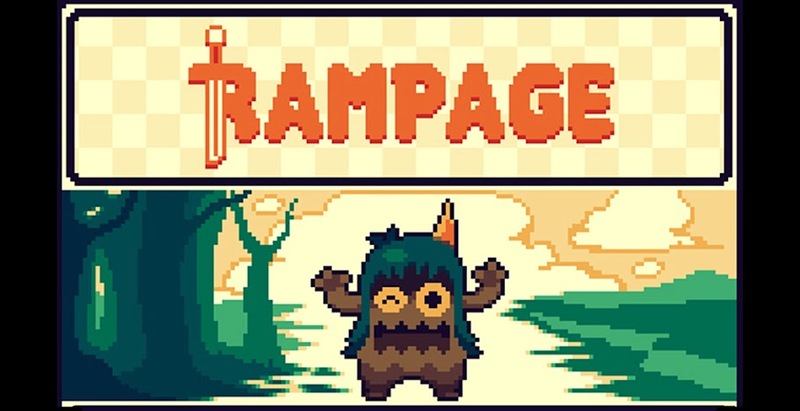 and vending the RAMPAGE goods to all! In order to get you psyched, here are some pictures of things that will be for sale, and some pictures of a new toy I just finished for an artists trade with another local Artist - Kerstin Graudins! Kerstin does AMAZING screen prints, and it just worked out that she's as into octopi as I am! ENJOY! Limited Run of 8 CC Cookie resin toys - with hand screened and water colored Header cards! Various Nachteule toys! 5 color ways to chose from! Spary painted and screen printed headers! Lots of SUPER COOL prints! Screen prints, monotypes, stencils! WOW! A new OCTO toy! This guy isn't for sale, but you could always commision a similar piece ;-) He's built on a Mini Munny Body - lots of armature and sculpting work here - and the usual, spray paint and acrylics. He was a blast to make and paint! Of course he glows! Fishnet pattern and ALL! Hope to see you all at the Seattle Center this weekend! It should be a blast!